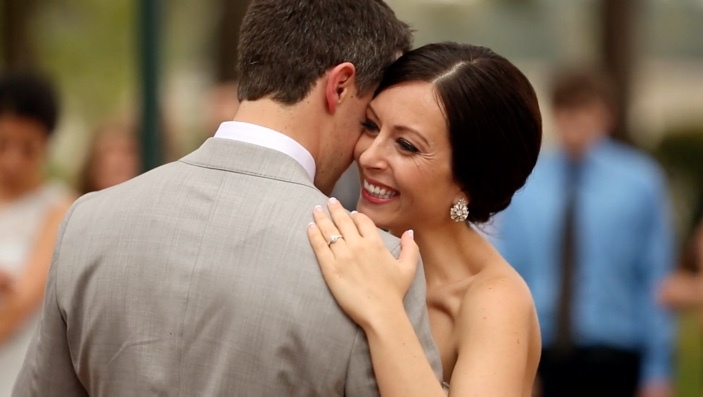 A father letting go of his daughter’s hand; the intimate embrace of the bride and groom during their first dance; family and friends lighting up the dance floor — nothing captures these priceless moments better than a film. Our films express the fun, emotional, and heart-felt stories of each of our clients. We believe in creating films that last a lifetime and will be cherished for generations. The sons, daughters and grandchildren of our clients will grow up watching these wedding films, looking back on their parents on the happiest day of their life together.